DJ Brooksy was behind the decks keeping everyone dancing whilst the Heineken and San Miguel girls ensured the flow of beers never stopped. Many people got into the swing of things and dressed up for the occasion, sporting some tremendous afro wigs. Party-goers enjoy TFi’s flares and afros night at the Access Inn on Oct. 2. As usual at the TFi events, chaos soon ensued with party games, prizes and random madness all spurred on by the DJ. 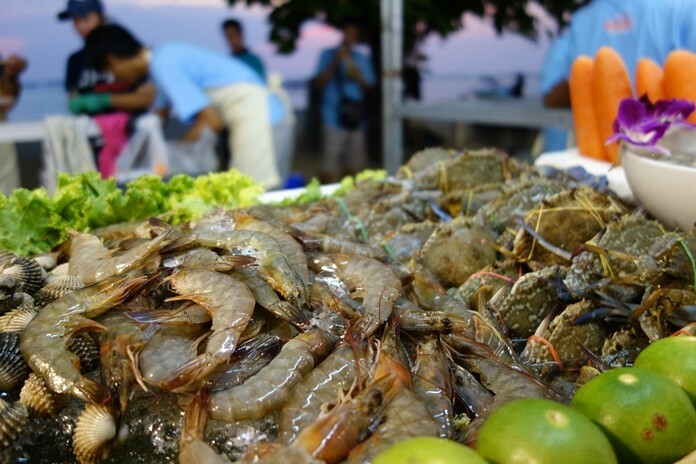 The lead sponsor for the event was property developer the Nova Group and shared sponsor slots were taken by Hyla Group Thailand, REm Magazine, Lakeview Properties Pattaya and Real Radio. 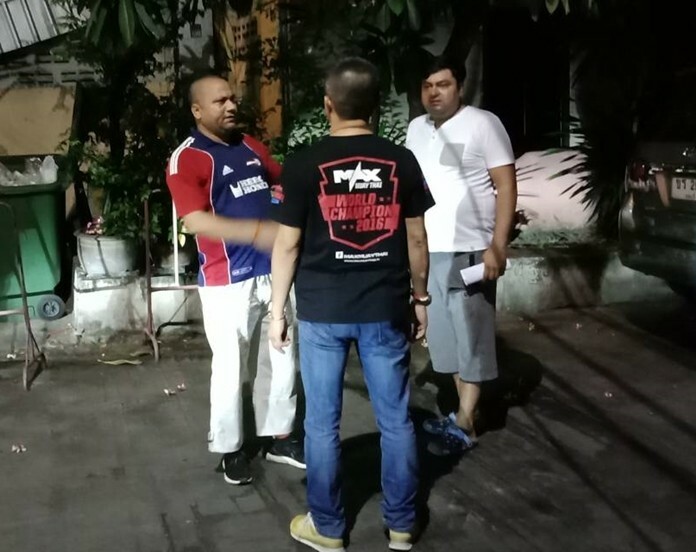 Many media companies also came to cover the event. 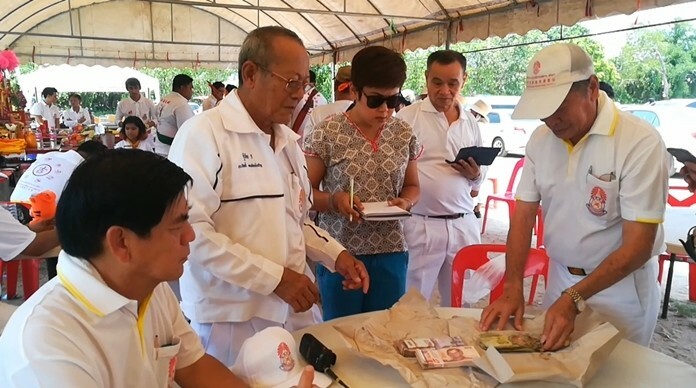 Several guys from the cricket club in Koh Chang turned up with a cheque donation to TFi to the value of 32,400 baht and in total over 80,000 baht was raised from the evening. 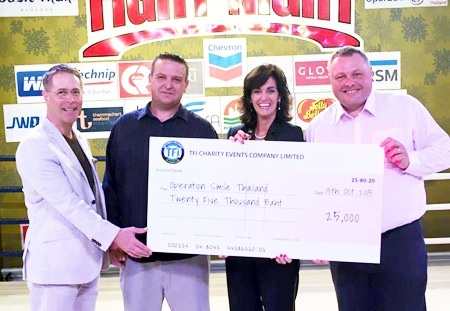 TFi team members Nick Lawrance (2nd left) and Matt O’Sullivan (right) present a cheque for 25,000 baht to Kevin Beauvais (left) and Therese Beauvais (2nd right) of Operation Smile Foundation. 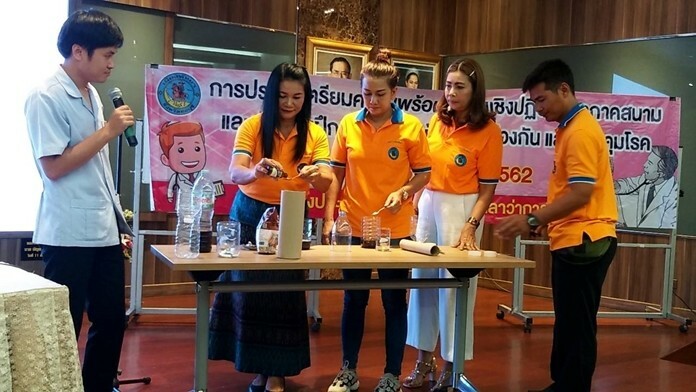 Since the event, TFi has donated 25,000 baht to Operation Smile (an organization that helps with operations for kids with cleft lips or palates) and has also provided a wheelchair for the Karunyawet home for the disabled. 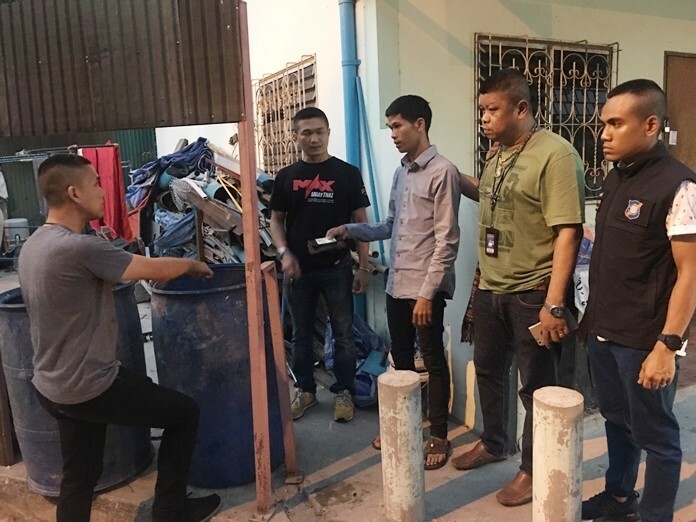 The TFi team are now looking at helping a local autistic school that was flooded after tropical storm Vamco and are also hoping to give poor families a little ray of happiness at Christmas. 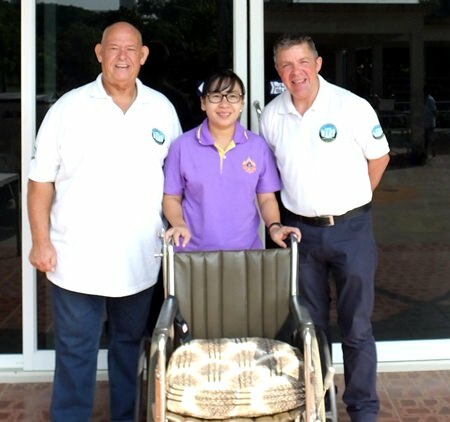 Paul Strachan (right) and Rodney James Charman (left) of TFi donate a much needed wheelchair to the Karunyawet home for the disabled. The next TFi event will be a Jolly Kids Xmas at Jameson’s on Sunday, December 13. More details will be announced soon on: www.facebook.com/funcharityevents.